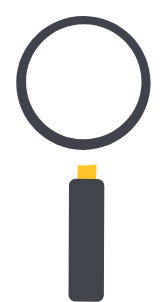 AddSearch is a lightning fast, accurate and customizable Site Search engine with a Search API. AddSearch works on all devices and is easy to install, customize and tweak. As content is getting scattered around multiple SaaS platforms and subdomains, AddSearch brings it back to your corporate website quickly and effortlessly. 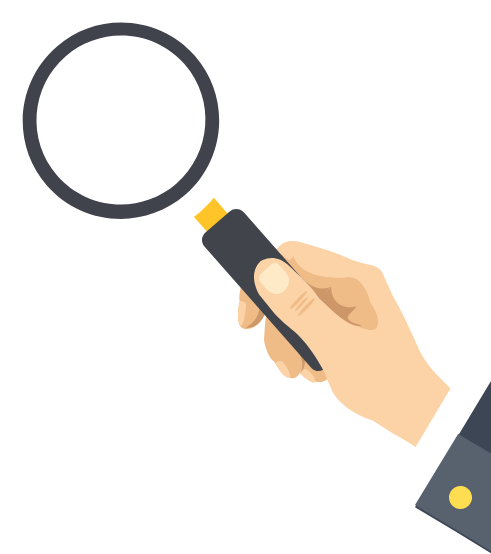 Replace the discontinued Google Search Appliance (GSA) or the ad-supported Custom Search Engine (CSE) with the most popular alternative, AddSearch. Read how AddSearch compares to Google Custom Search Engine or Google Search Appliance. To buy it, they will first need to find it. AddSearch brings all your products instantly findable from the frontpage. AddSearch helps your customers find the answer to their questions, reducing the pressure on your helpdesk and inbox. Getting the right information instantly and easily will turn your visitors into customers. Since July 2017, AddSearch has provided us with two separate search engines, for both the UK Supreme Court and Judicial Committee of the Privy Council websites. We have found the product to be effective, easy to use, and good value for money. As a client, the technical support they provide is excellent. Their expert advisors have great product knowledge, respond to questions promptly, and provide good overall customer service. After Google decided to remove their site search support, we trialed a bunch of different search providers and finally chose AddSearch that provided the best functionality and support. We used their REST-API. The automatic categorization via the path is a nice feature as is the search demo and configuration via their dashboard. Support was super responsive and we got a lot of help easily. The only significant feature we miss with AddSearch is support for Polymer pages so that we would not need to pre-render content. When we began searching for a Google CSE replacement and found most solutions to be overly complicated and significantly more expensive than what our clients needed. We needed a site search utility for small to medium sites that was affordable but could easily scale when needed. AddSearch kept coming back as the best solution. We were able to implement AddSearch rapidly plus had the ability to search within PDF’s which was not available even in more expensive solutions. The service and support have proven to be above average and made it easy to work across time zones. AddSearch, from Finland, stays true to its name, adding a fast, effective search option to websites. AddSearch’s offering lives up to the speed promise, with search results appearing in real-time, as you type. Website owners can take control which pages and keywords are most important in search results, allowing business-critical pages to actually pop up in the results. To hear more or schedule a demo, contact our sales. We are more than happy to show you the product, possibilities and reference cases.